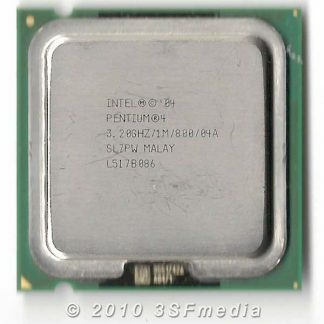 View cart “P4 – 3.2 GHz / 2M / 800 MHz – SL8Q6” has been added to your cart. 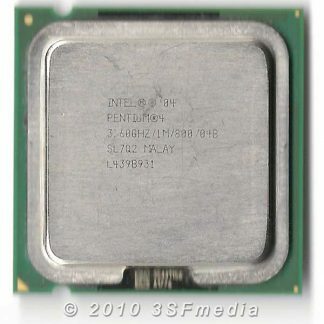 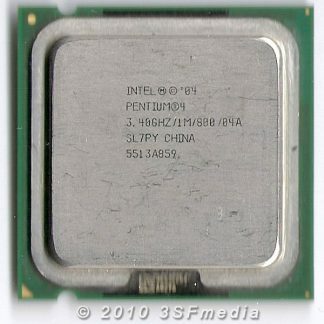 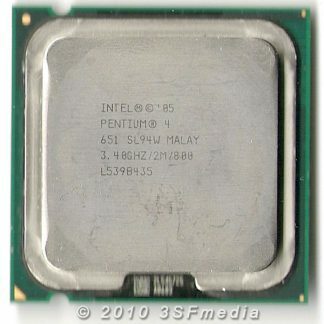 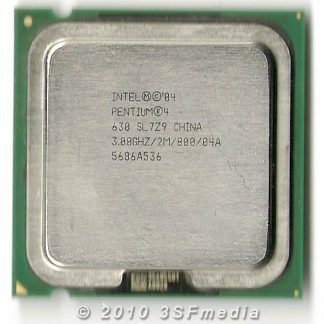 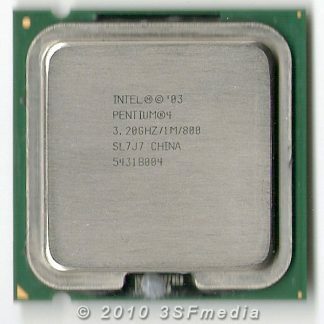 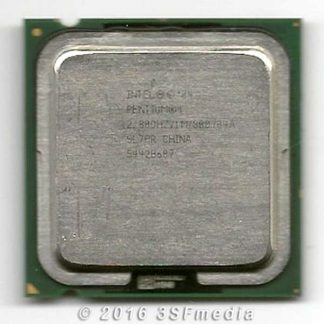 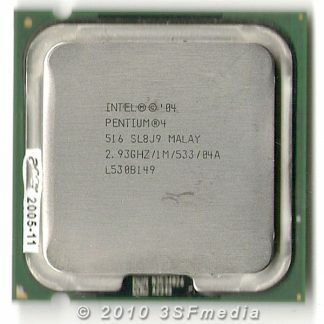 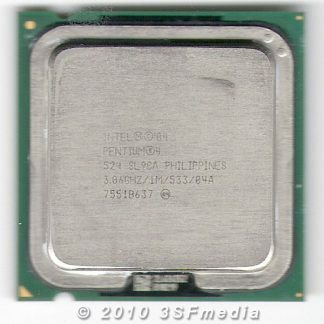 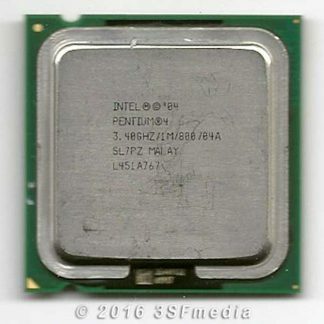 Socket 775 processors for Intel desktop LGA 775 socket motherboards. 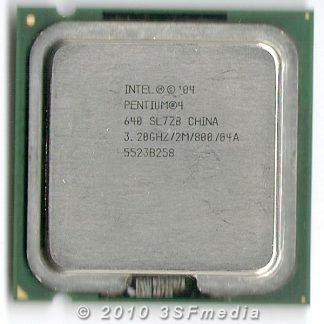 These are also known as Socket T. LGA stands for Land Grid Array. 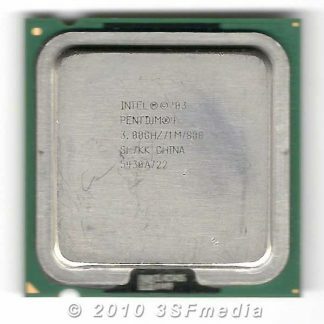 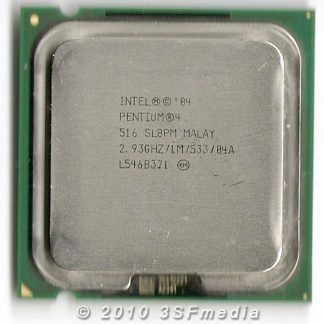 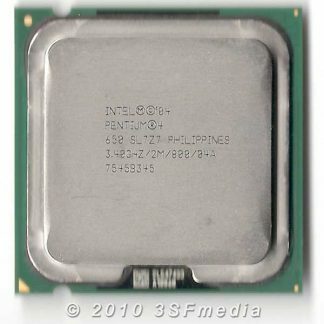 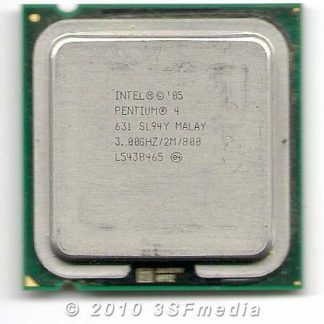 Unlike earlier common CPU sockets, these LGA 775 CPUs have no socket holes. 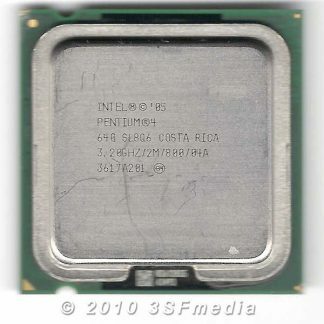 Instead, they have 775 protruding pins which touch contact points on the underside of the processor.